One of the more annoying aspects of the Google Home (or any smart speaker, really) is the response volume is static. Unlike a normal person, it won't talk to you at the same volume you are speaking. If you were blasting music earlier in the day and you forgot to turn it down later, asking to turn off a lamp later could result in an ear-popping "OK, TURNING OFF THE LAMP!" 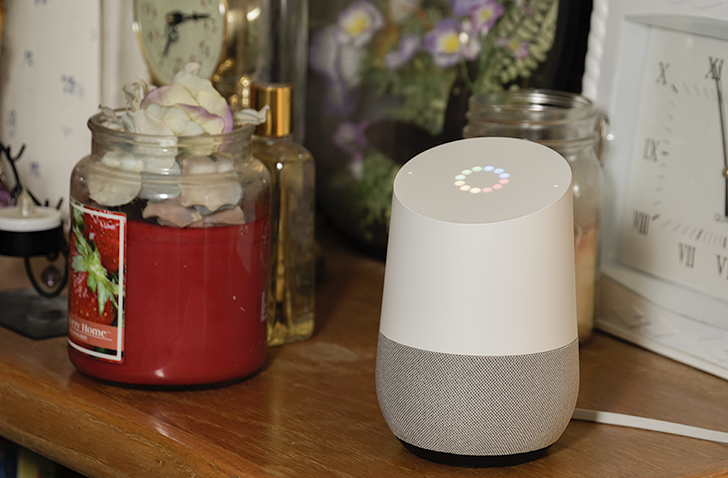 Google created a preview program for the Google Home back in August, allowing users to test upcoming features. A new option has appeared for Homes on the preview - Night Mode. With this, you can set a time span (and even specific days) for the Home to reduce its volume automatically and dim the speaker's lights. In addition, you can also enable a new Do Not Disturb mode, which blocks sounds from reminders and other broadcasted messages. 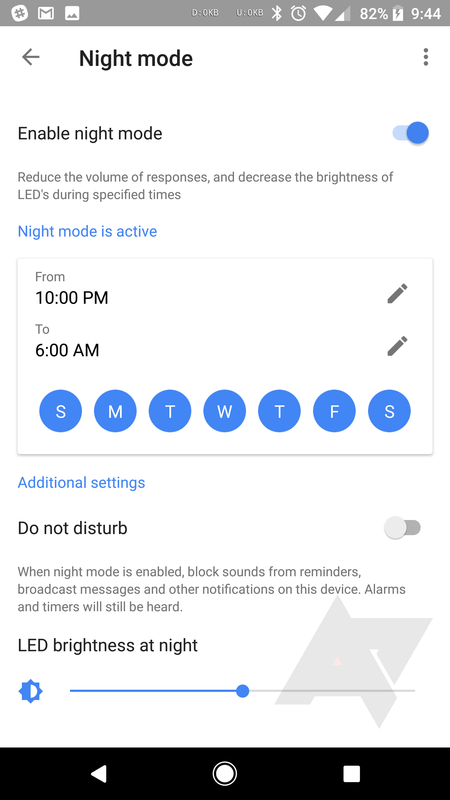 Alarms and timers will still be heard when DnD is turned on, just like on Android. 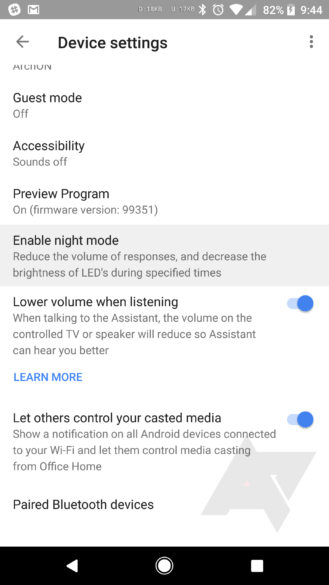 The feature should be available to all Google Homes on the latest update of the preview program. Let us know in the comments if you have it.